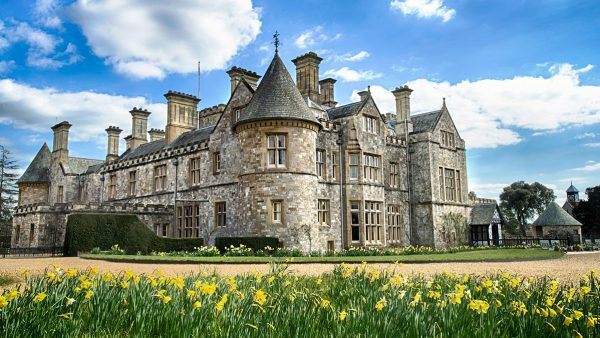 From Alice in Wonderland and The Tales of Beatrix Potter™ to jousting knights and supercars there’s an amazing mix of May events taking place at the Treasure Houses of England. 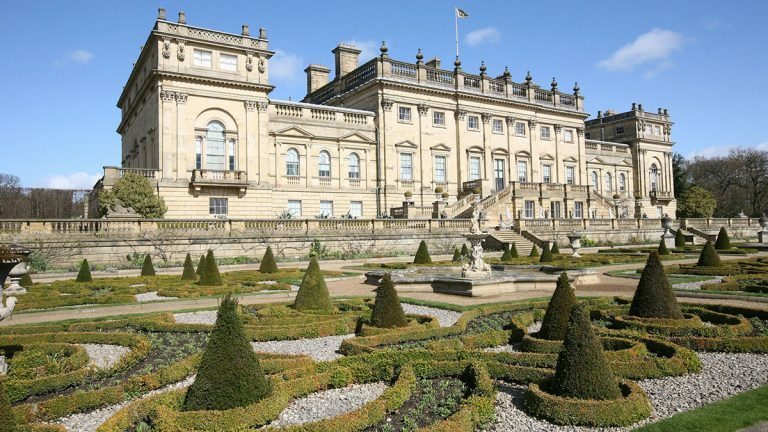 THE is a consortium of the country’s most iconic houses, palaces and castles including; Beaulieu, Blenheim Palace, Burghley, Castle Howard, Chatsworth, Harewood House, Hatfield House, Holkham Hall, Leeds Castle, and Woburn Abbey. Enter the daring realm of World War II spies and soldiers this May half-term (26th May – 3rd Jun) at Beaulieu, once the top secret training establishment for Special Operations Executive agents. Test your mettle as a secret agent by heading off across the Beaulieu grounds on your own SOE training mission, join forensic investigators and test your skills with the Army Cadets. 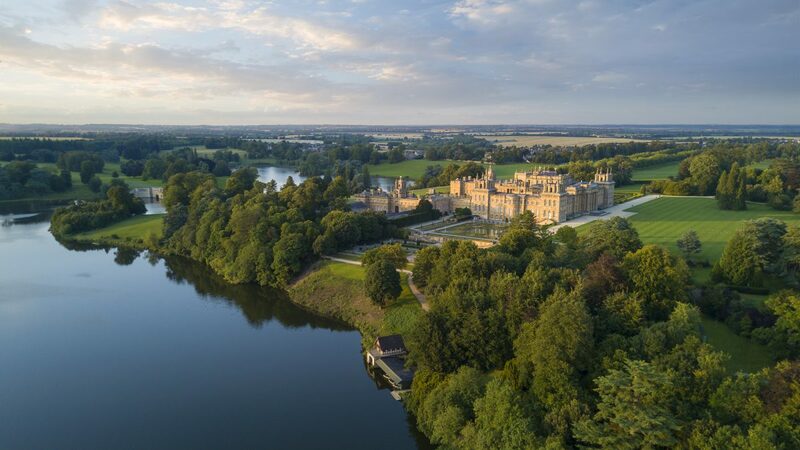 On May 25th-27th it’s the fifth annual Blenheim Palace Food Festival with a fantastic range of food, drink, and activities for the whole family to enjoy, plus a guest appearance from one of the UK’s most respected chefs, Raymond Blanc. 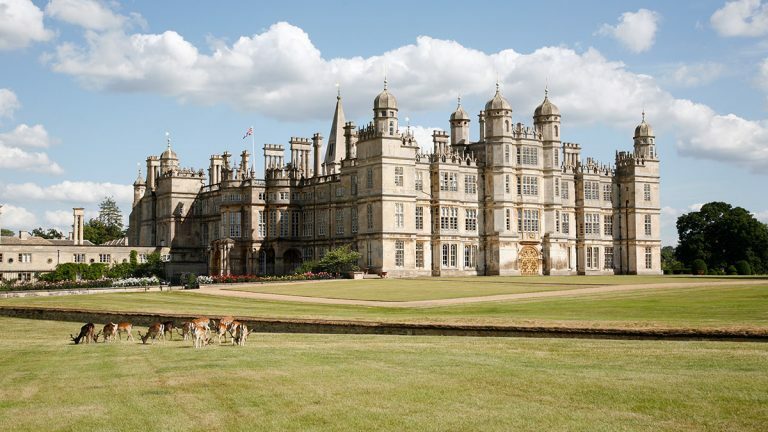 Burghley hosts its Country Fair with four main arenas presenting country sports & pursuits at their very best from May 27th-28th. Try out lots of country sports including Clayshoot, Airguns, Archery, Fishing and a large selection of dog events. The Fair also features the Craft Village, Food Show with chef demonstrations, Falconry, Vintage Vehicles and Food Courts. 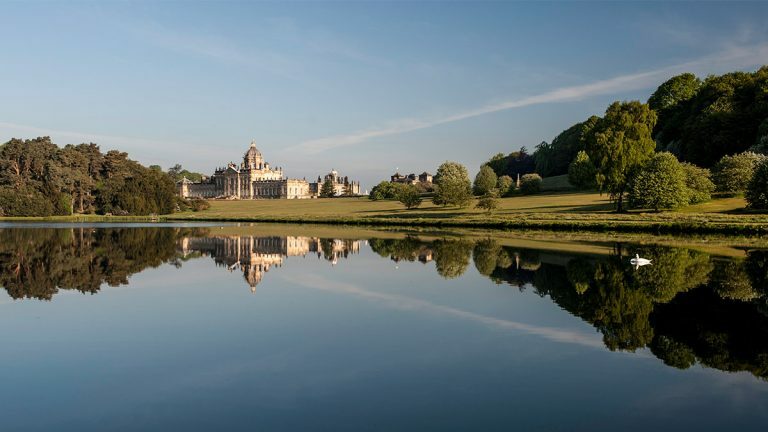 At Castle Howard from May 26th-June 3rd Gobbledigook Theatre and Frederick Warne & Co will present ‘The Tales of Beatrix Potter,’ a fantastic show for all ages inspired by three of Potter’s favourite tales – The Tale of Pie and the Patty Pan, The Tale of Samuel Whiskers and The Tale of Ginger and Pickles. Beatrix Potter’s animal friends will be taking up residence throughout the House as part of an indoor trail and the live characters from the show will be on hand for you to meet in the gardens before each performance. Plus, take part in an outdoor hunt around our very own ‘Mr McGregor’s’ walled garden. Peter Rabbit will be at Castle Howard on Sunday 27th May and Monday 28th May. 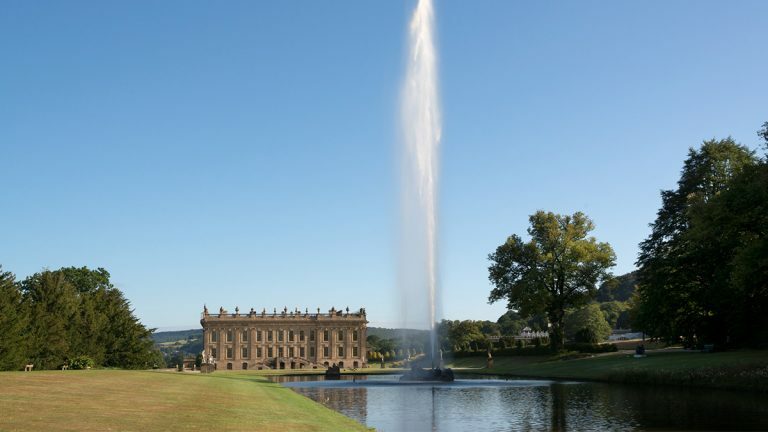 Chatsworth are celebrating the waterworks in the garden this spring half-term. Join one of the free garden tours and hear more about water features including the Cascade, Willow Tree Fountain, Ring Pond and Emperor Fountain, which will be played at its full height. 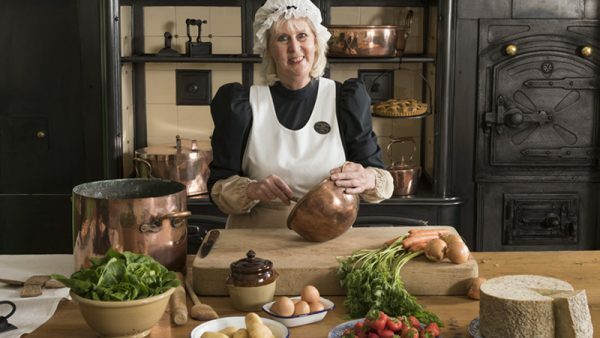 The Great British Food Festival is back at Harewood over the Bank Holiday weekend (May 26th-28th). Take a generous helping of local and artisan producers, a big serving of tasty hot food vendors, add a dash of real ale and wine bars, a sprinkling of kids cookery lessons, lots of children’s activities and top chef demos, stir in a cake competition and the popular Men V Food, with lashings of excellent live music, and mix together to make a lovely foodie family day out! Since starting in 2006 the all-day Slam Dunk Festival (May 27th) at Hatfield House has grown into a rite of passage for lovers of pop-punk and rock music alike. With eight stages and over 40 bands Slam Dunk Festival is now a key date in the summer festival calendar. For more details visit www.slamdunkmusic.com. 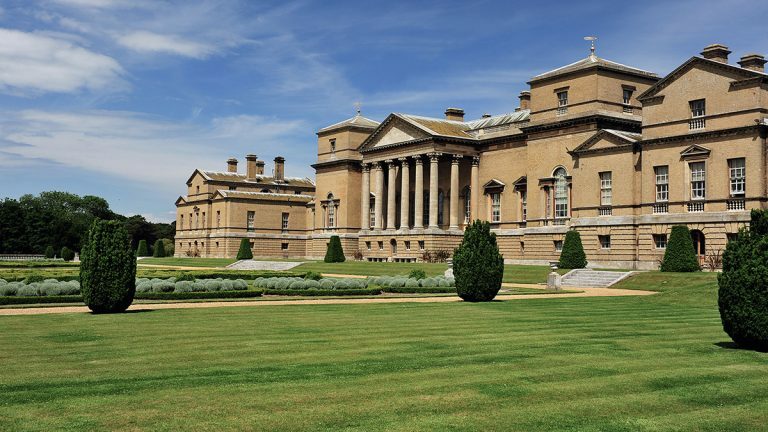 Go on a Deer Safari at Holkham Hall (May 26th-27th) An exciting opportunity for families to explore the park on a fun-filled tractor trailer tour where there will be a chance to see the amazing deer herd up close and learn all about their lives in Holkham Park. Tours take place at 11am, 12noon, 1.30pm, 2.30pm and 3.30pm. 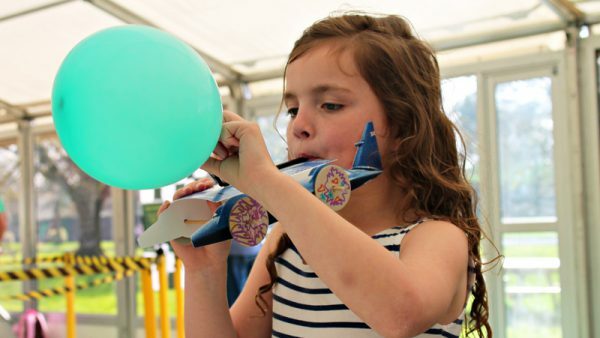 Plus over May half term (May 27th-June 1st) there’s a daily changing programme of crafts, challenges, bike rides, bouncy castles, zorbing, circus skills and outdoor family activities to enjoy. 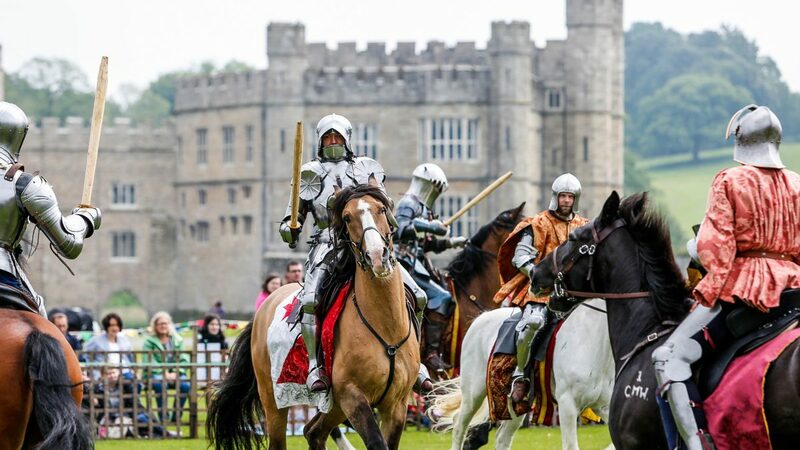 There’s the Grand Medieval Joust (May 26th-28th) at Leeds Castle with mighty clashes and thrilling entertainment for all ages. 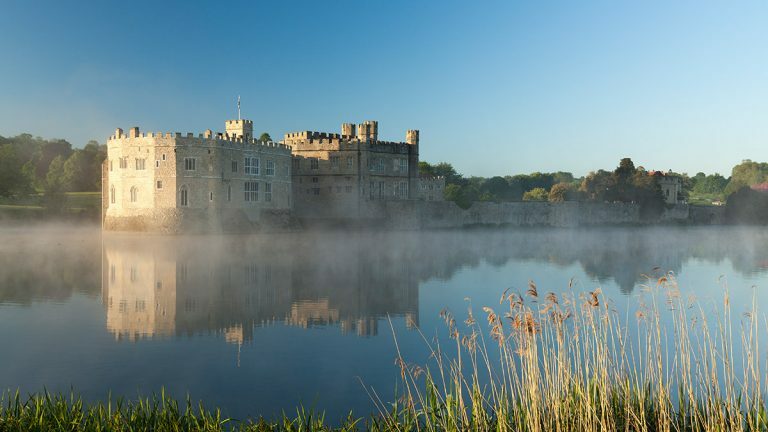 Gather around the Combat Arena for exciting entertainment with combat, archery and firepower displays throughout the day and a chance to witness the mighty medieval trebuchet shooting into the moat. 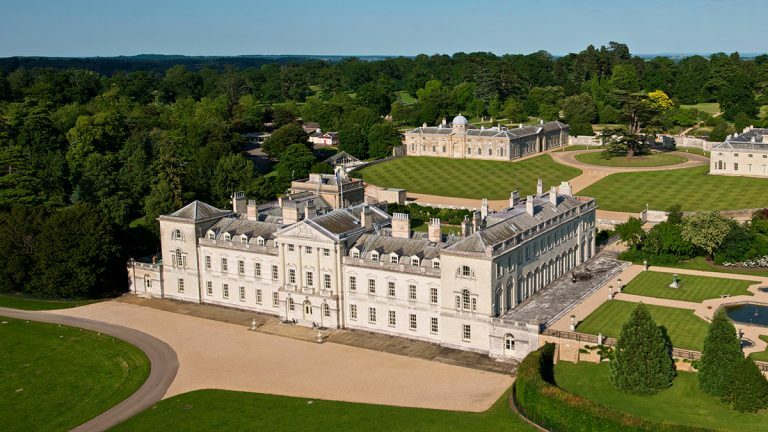 Experience the grounds of Woburn Abbey like never before with an exclusive Twilight Parkland Tour (May 23rd). 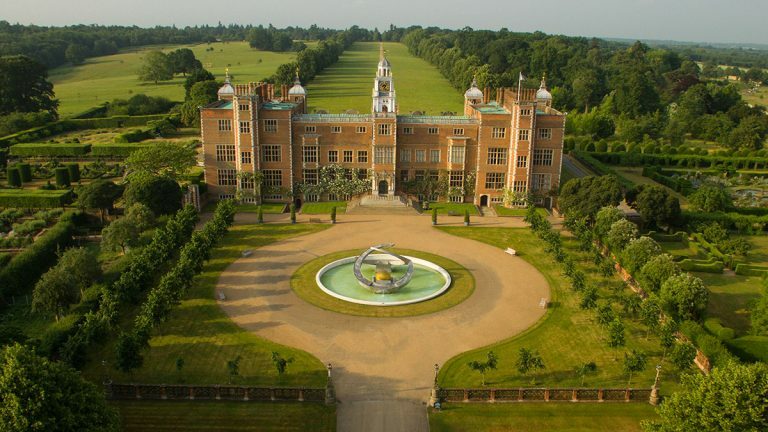 The tour offers the opportunity to go ‘behind-the-scenes’ in the company of an expert guide, who will take you on a trailer tour of the deer park, explaining the important points of interest throughout the landscape, and the historical significance of the various features you will see. In 2018 celebrate Humphry Repton’s bicentennial year. Repton considered that of all of his landscape designs, none were more fully realised than at Woburn.